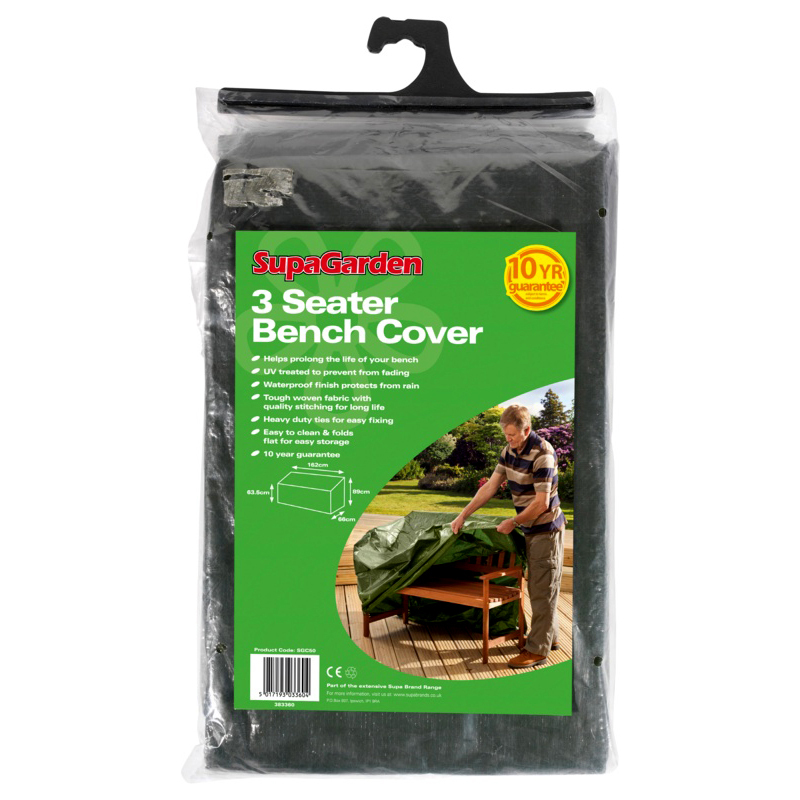 This highly durable SupaGarden 3 Seater Bench Cover will protect your garden bench from water, rain and mould. 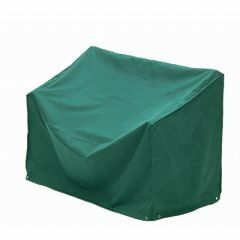 This cover is made from UV Stabilised Polyester and will protect your table and chairs from wind, rain and winter conditions. 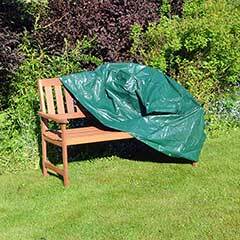 It’s easy to wipe clean and includes eyelets and ties to secure it when your garden furniture isn’t in use. Helps prolong the life of your bench. UV treated to prevent from fading. 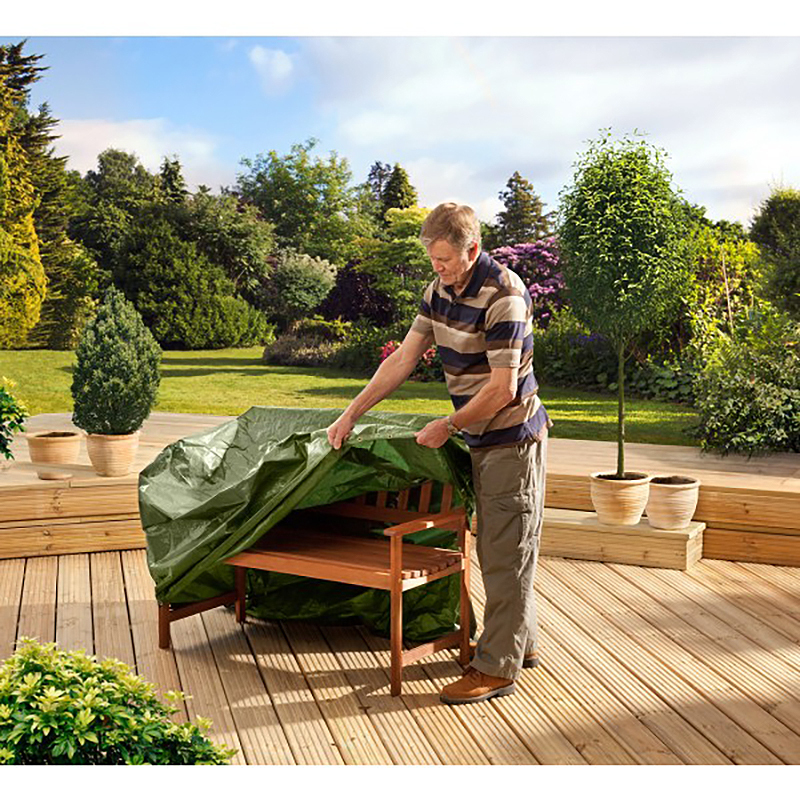 Waterproof finish protects from rain. Tough woven fabric & quality stitches for long life. Heavy duty ties for easy fixing. 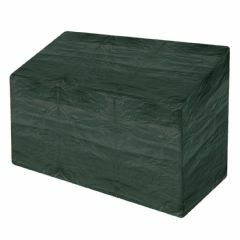 Easy to clean & folds flat for easy storage. Tried it for size and it fits well. 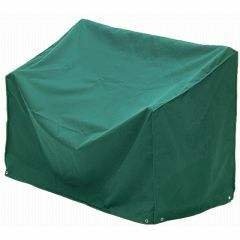 It should keep my bench well protected when the winter weather comes. 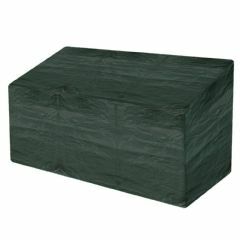 Very good quality at a very reasonable price. Easy to put together, need two people though. No issues. Well haven't unpacked it yet as been away and will let you know when we get to unpack it. Very happy with my purchase and fits a treat. It's thicker than my last one and fast service. Would recommend. 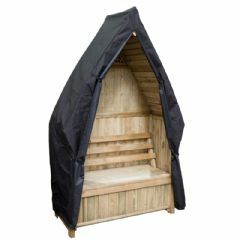 The covers are value for money being well made and fit the seat well,because of the accurate sizes and description given on the web-site. They were delivered well packed and on-time. Excellent. 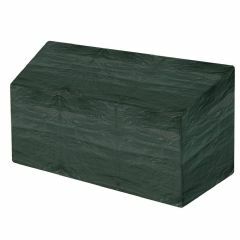 Love my new Garden bench.It looks good in my garden, it is good value for money. 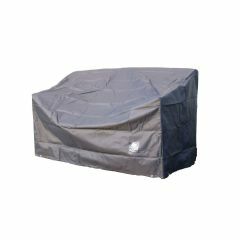 i thought it would be a bit heavier than it is so hopefully it wont blow away if it get too windy. A satisfactory product at a very reasonable price. The ties provided were perhaps just a little short for convenience but there is no reason why the cover should not give good service.